Home security cameras can provide you with an extra set of eyes to help keep watch and guard your home. However, knowing where to install and position these cameras can be a more complex task than it may seem at first glance. 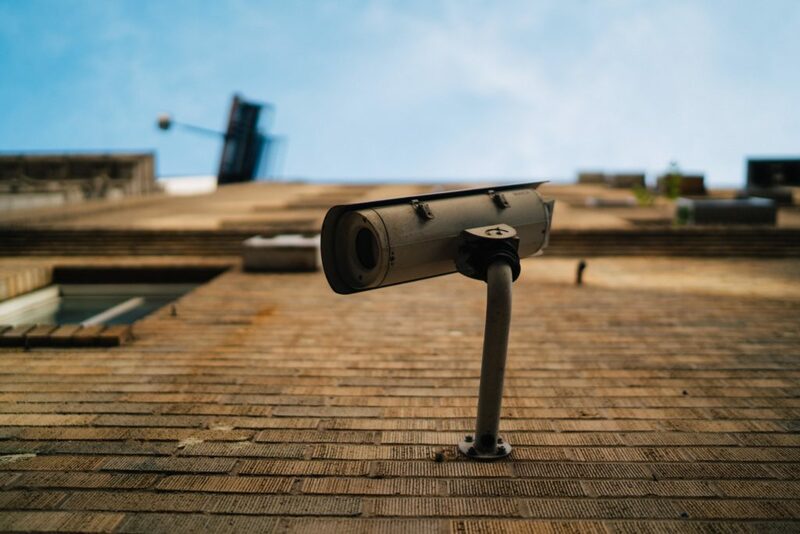 It is important to get this right though, as understanding where to install these cameras can greatly enhance the security and safety of your home. Every home is different making identifying where to install your security cameras an ambiguous task in many situations. However, there are certain locations that are generally considered high-risk points of entry and should be actively monitored to ensure the risk of intrusion is mitigated. Thus, the most important general sections to install security cameras in are discussed below. Statistics show that around 34% of intruders enter through the front door of a house. This makes the front door an important spot to monitor and install a security camera. Front door cameras should face outwards allowing you to see visitors as they approach your house. Additionally, this camera should be kept out of reach to avoid unwanted tampering and should also be kept visible to deter potential intruders. While the front door is the most common point of entry for intruders, the back door closely follows with 22% of intruders entering through it. Intruders often prefer the back door as a point of entry as it is in most cases less visible and more inconspicuous. As a result, having a security camera installed near the back door is a good idea and it should be positioned following the same principles as the front door camera. Another common point of entry for intruders is windows that are not directly facing the street. Up to 23% of burglars break in from off street windows as they are less conspicuous and provide intruders with a higher chance of gaining entry to your home while remaining undetected. Wide-angle security cameras should be used to cover as many vulnerable off-street windows as possible especially the ground-floor windows as they are the most accessible and therefore easiest to break into. Once intruders gain access to your backyard, it becomes very difficult for them to be spotted as backyards often provide many hiding spots, especially at night when it is dark. Motion sensor cameras should be installed in conjunction with motion-sensitive lights which provide an extra security layer to help identify any potential intruders and warn you if any movement is detected in the backyard. While exterior cameras are best for identifying potential intruders before they gain entry to your home, interior cameras can help monitor key areas inside your home and provide additional security and peace of mind. Setting up interior security cameras near valuables, hallways, stairways as well as any open areas can help you monitor and secure key points within your home. These cameras should be installed facing towards the direction of potential intruders thus, interior cameras should be positioned facing towards potential points of entry and facing down staircases. Additionally, night vision cameras may be necessary for interior cameras depending on the surrounding lighting. One of the most important considerations when trying to devise where to install security cameras is to identify your home’s vulnerable points. Once identified, you may wish to install security cameras to monitor these sections as they are often the most likely points of entry that intruders may use to try to breach your home. Another important aspect to consider is the surrounding lighting as security cameras without night vision capabilities may not be able to adequately function depending on the time of day. For example, a dark area with little to no nearby light sources may require a motion sensor light or a night vision security camera in order to function properly at night. Various objects and light sources can obstruct or obscure your security camera if you are not aware of them. For example, the glare from the sun at certain times of day can blind your security camera’s vision if not positioned accordingly. Additionally, objects such as bushes, trees etc. can also obstruct your camera’s vision. Home security cameras when used and installed correctly can help protect you and your home from many potential threats and give you greater peace of mind knowing that your safety and security is being monitored. Understanding how to make the most of your home security cameras can greatly hinder and deter potential intruders, thus significantly reducing your vulnerability to these potential risks. If you would like to learn more we recommend you check out our home security camera guide.